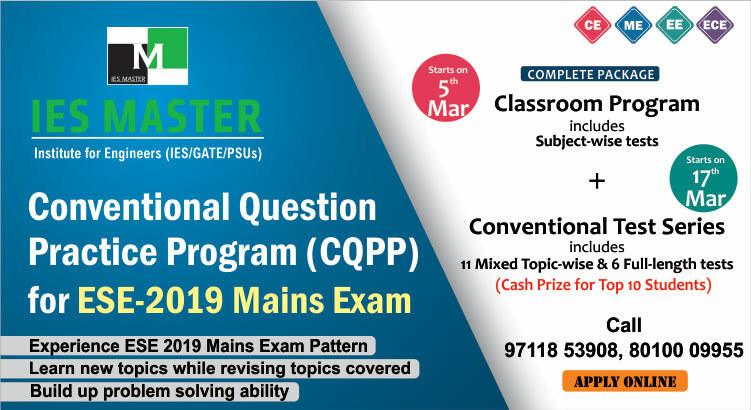 Candidates interested in joining this Navratna PSU have to appear for the corresponding paper of GATE 2019, i.e. Civil Engineering (CE), Electronics and Communication (EC), and Electrical Engineering (EE). Only those candidates who qualify the corresponding paper of GATE 2019 will be considered for the next round of selection procedure. The qualifying marks in GATE 2019 will be decided by GATE 2019 conducting authority i.e. IIT Madras. The GATE 2019 qualified candidates would be shortlisted for Group Discussion and Personal Interview for final selection. GATE score of 2018 or prior is not valid for this recruitment drive by Power Grid. According to the official Power Grid notification, the PSU has start accepting online applications for this hiring drive from 30 January, 2019. The recruitment drive will continue till 20 February, 2019. 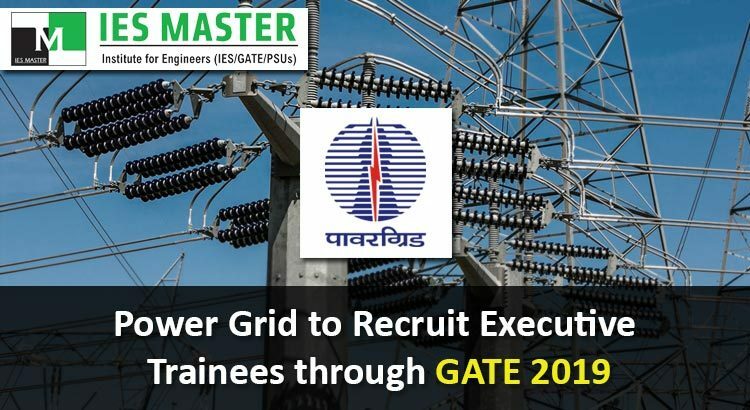 Keep on checking IES Master GATE 2019 job notifications for more updates about PSUs.